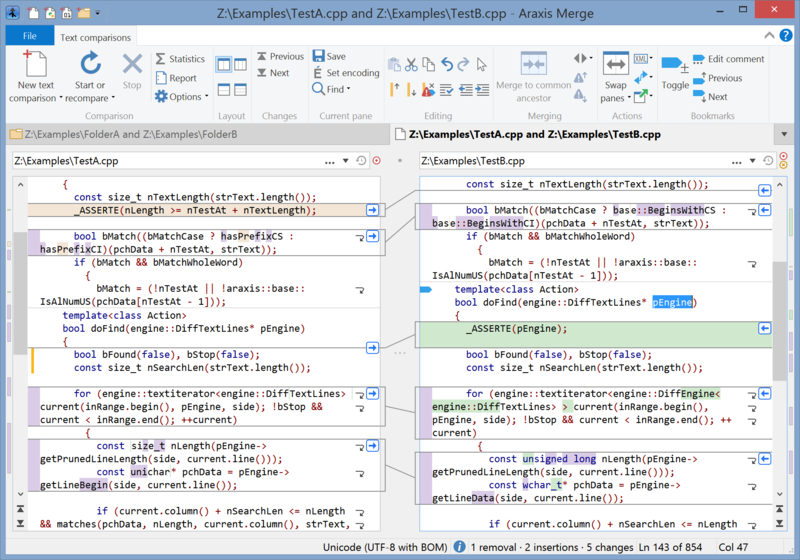 A comparison7 file extension is associated with the Araxis Merge software for Windows and Mac. What is comparison7 file? How to open comparison7 files? 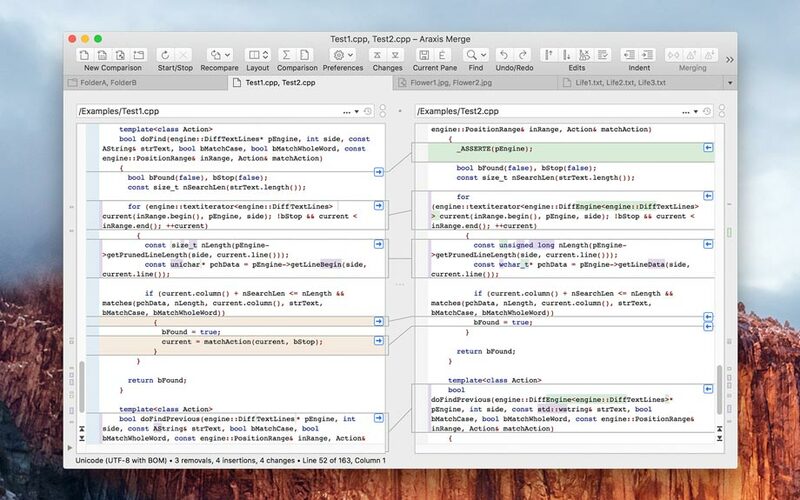 Files with comparison7 file extension are used by the Merge, a software tool for Microsoft Windows and Apple Mac OS X (macOS) operating systems that allows users to compare text and source code files. The comparison7 file stores comparison data from Araxis Merge. As far as we know, this .comparison7 file type can't be converted to any other file format. This is usually the case of system, configuration, temporary, or data files containing data exclusive to only one software and used for its own purposes. Also some proprietary or closed file formats cannot be converted to more common file types in order to protect the intellectual property of the developer, which is for example the case of some DRM-protected multimedia files. and possible program actions that can be done with the file: like open comparison7 file, edit comparison7 file, convert comparison7 file, view comparison7 file, play comparison7 file etc. (if exist software for corresponding action in File-Extensions.org's database). Click on the tab below to simply browse between the application actions, to quickly get a list of recommended software, which is able to perform the specified software action, such as opening, editing or converting comparison7 files. Programs supporting the exension comparison7 on the main platforms Windows, Mac, Linux or mobile. Click on the link to get more information about listed programs for create comparison7 file action. Click on the software link(s) for more information. Suggested software applications use comparison7 file type for internal purposes and/or also by different way than common edit or open comparison7 file actions (eg. to install/execute/support an application itself, to store application or user data, configure program etc. ).